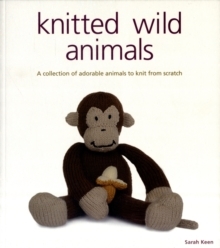 This title features 15 fun and fabulous characters to knit and recreate some of the most well-loved fairy tales, including Cinderella and Puss in Boots. 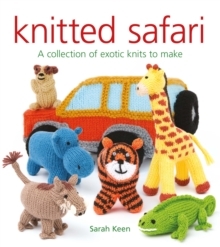 It includes clearly presented, easy-to-follow knitting patterns and a comprehensive illustrated techniques section. It features plenty of colour photographs to guide the reader along. 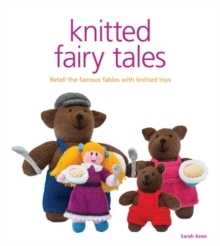 Be spellbound by this beautiful book full of fun and fabulous characters to knit and recreate 15 of the well-loved fairy tales, including Cinderella, Hansel and Gretel, Puss in Boots, Snow White and the Seven Dwarfs and Little Red Riding Hood. 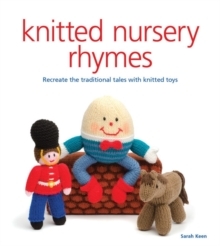 Made from washable, readily available DK yarn, these knitted characters will bring the fairy tales to life for young children, encouraging imaginative play and conversation. 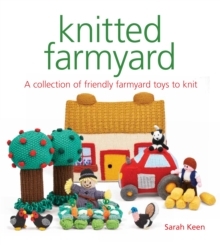 You will find all the information you need on techniques, tools and materials, plus there will be plenty of photographs of each character from different angles so you can clearly see how your knitting should look as you work your way through the projects.